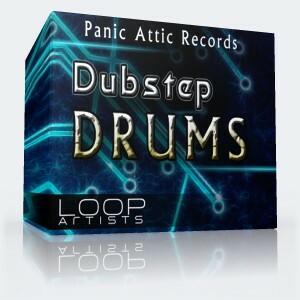 Make your dubstep own with the explosive dubstep bass sound of Panic Attic has been exclusively conceived in this loop library. 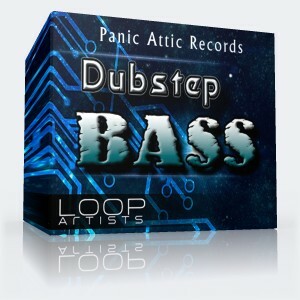 Panic Attic Dubstep Bass is part of the Panic Attic Dubstep Vol 1 loop pack. These Dubstep bass loops will add growling grit and smooth wobble wub to your next Dubstep remix or production. All loops are available in high quality WAV format. Simply drag and drop them into your favorite audio sampler or DAW and it will sync up to your project. The floor will shake with these deep looming dubstep basslines. No worries about license fees because these are royalty free loops ready to be used in your next commercial release. Get this direct download of bass loops and maximize your mix with the gritty and hard hitting sound of Panic Attic's Dubstep Bass.